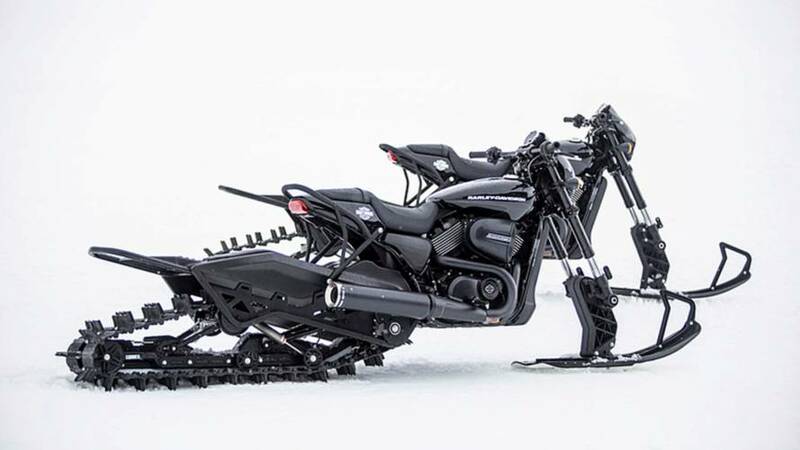 If you're going to ride through winter you might as well have the right machine. 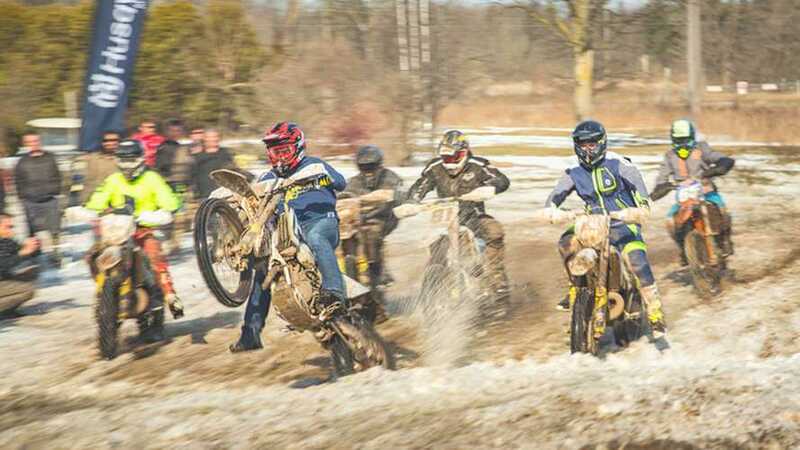 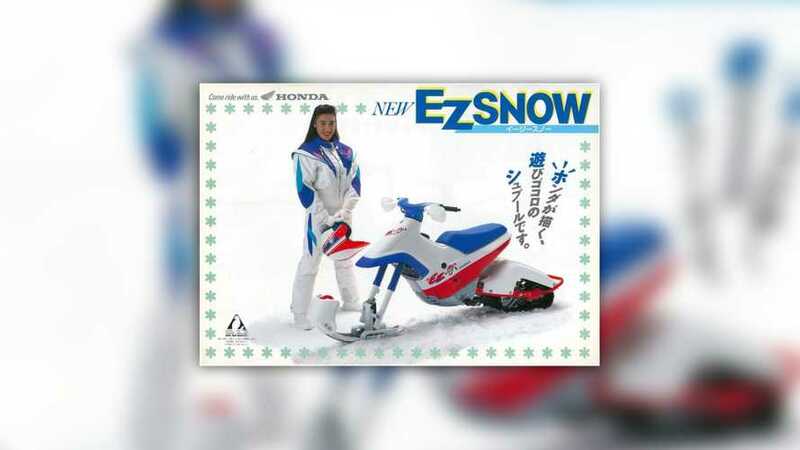 These kits let you convert your dirt bike into a winter snow machine. 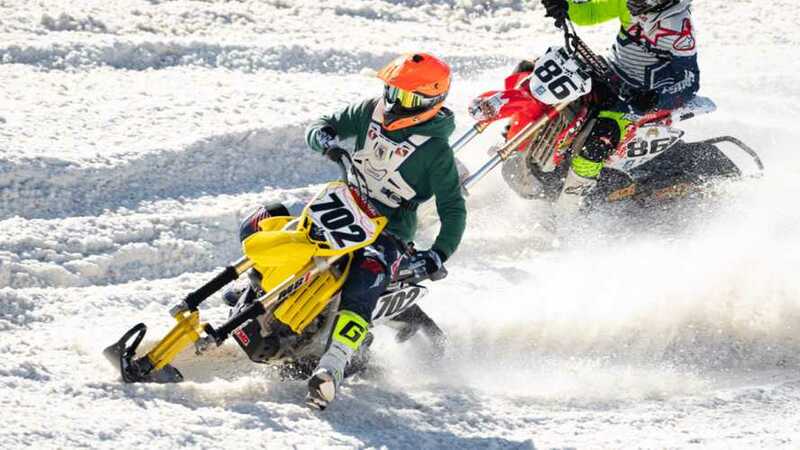 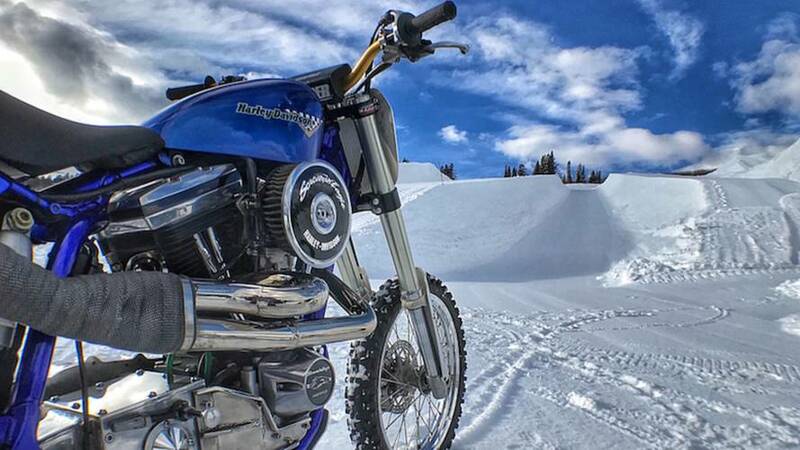 The rundown on Harley-Davidson’s inaugural Snow Hill Climb event at X Games Aspen. 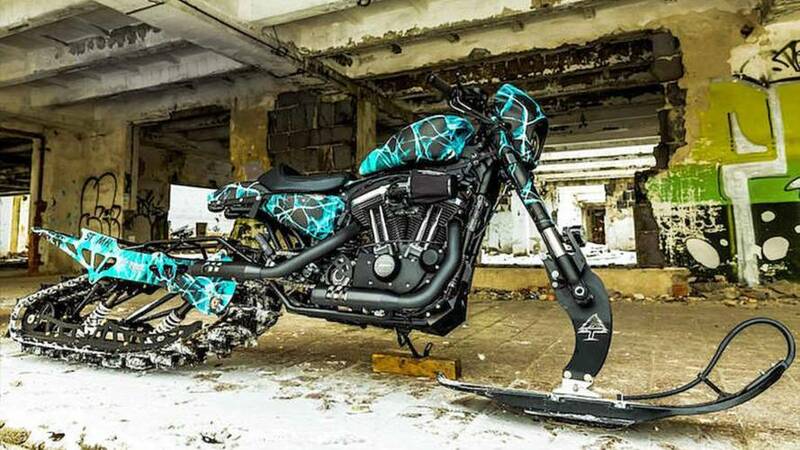 Harley-Davidson of Banska Bystrica churns out the ultimate winter project for the third annual Battle of the Kings Contest. 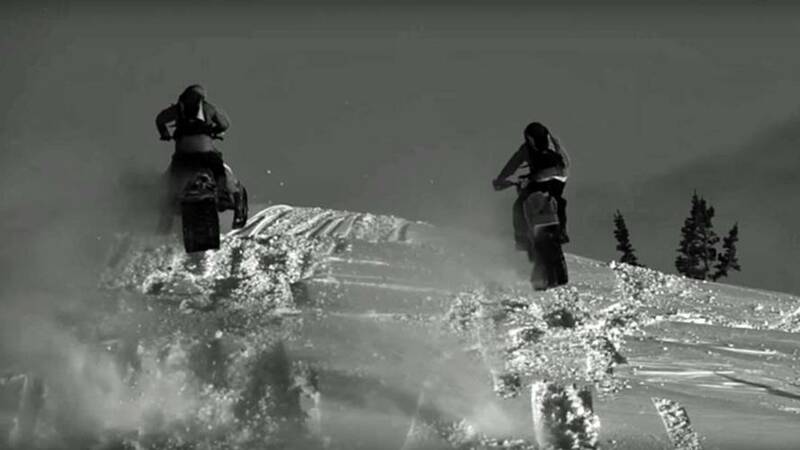 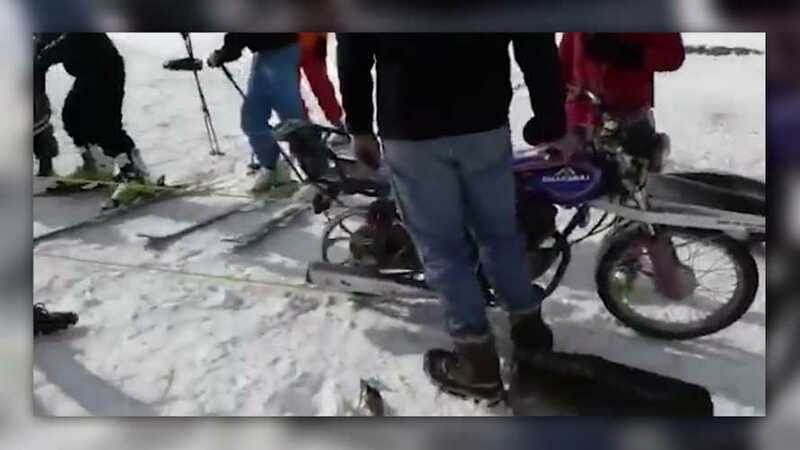 For today's Video of the Day we look at how a snowmobile stacks up to a snow bike in the woods of Idaho.